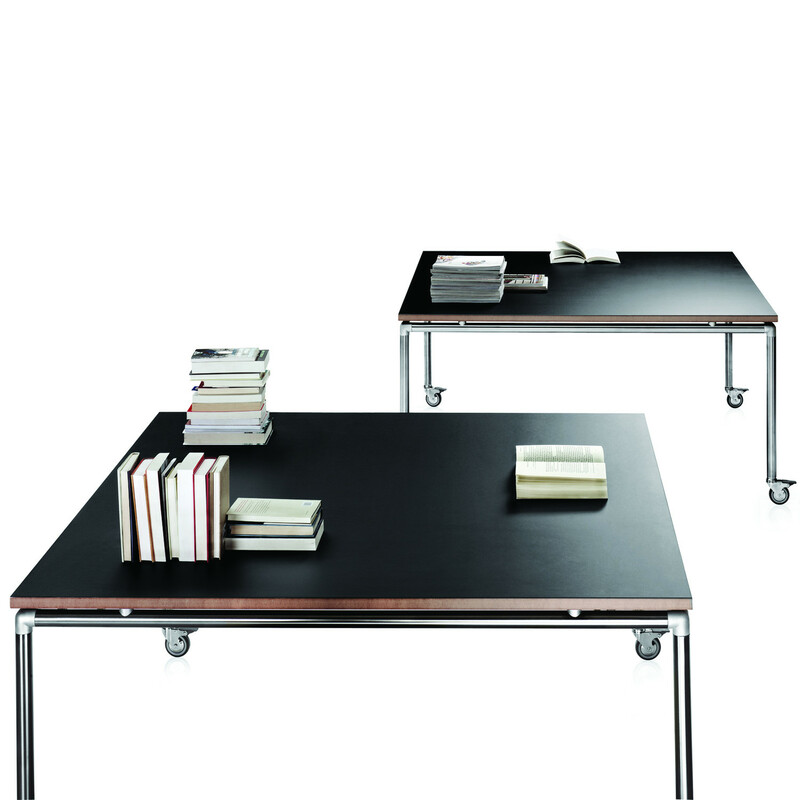 Move-it Tables by Frans de la Haye are suitable for training, breakout and meeting areas, or where you find it useful you can move-it. 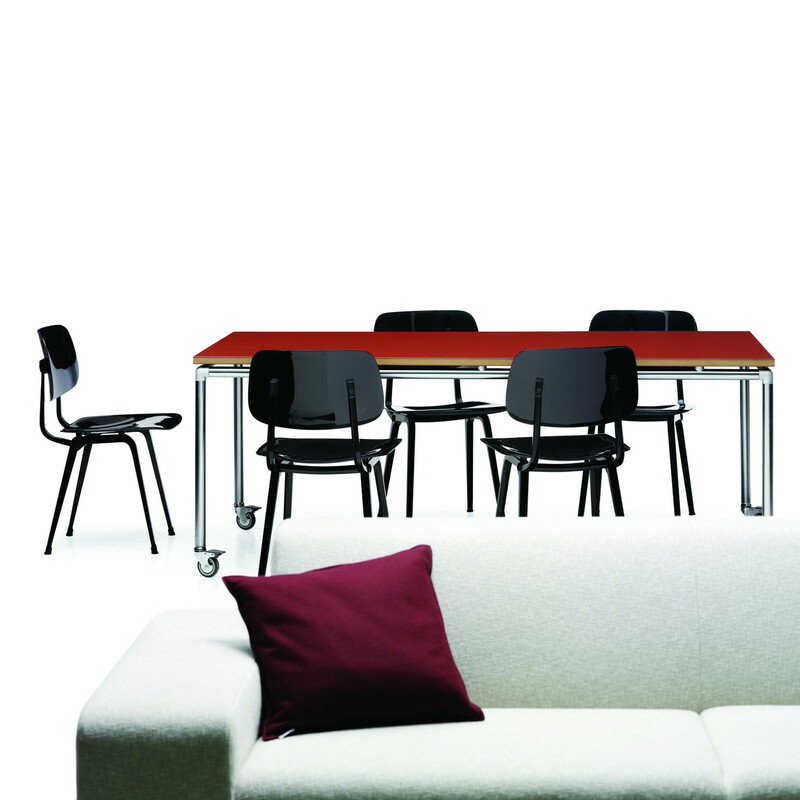 Square Ahrend Move-it tables round off the Ahrend table collection. 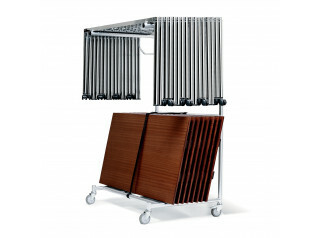 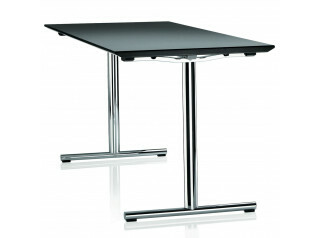 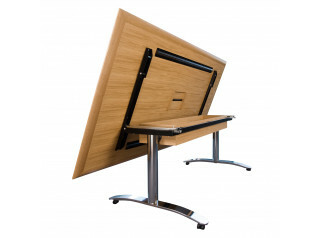 MDF tops with black lino on a stainless steel tubular frame give the Move-it table a stylish appeal. 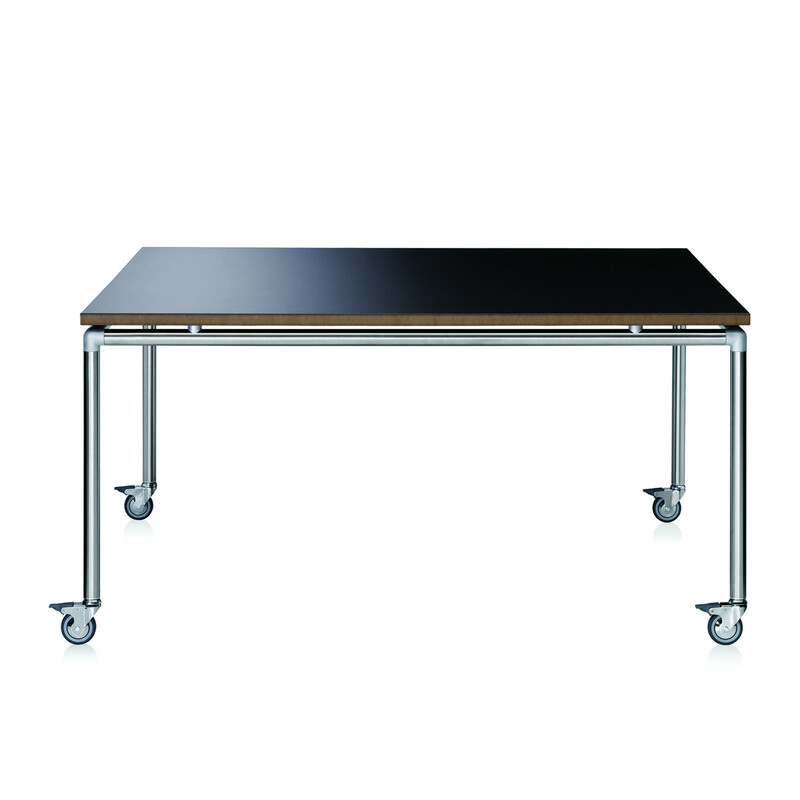 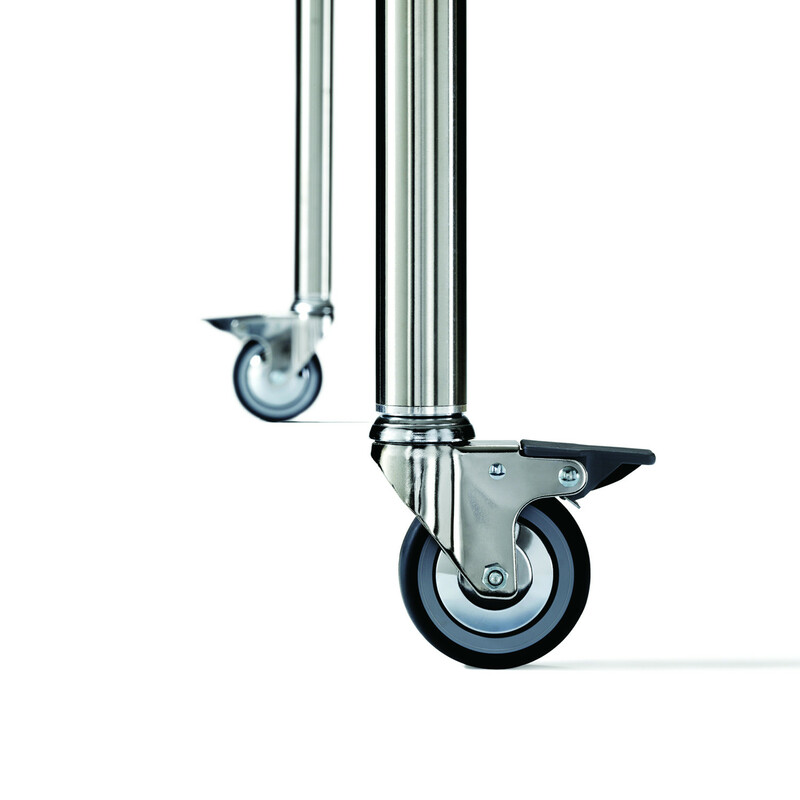 With lockable swivel castors make Move-it tables a flexible and mobile all round office environment table. 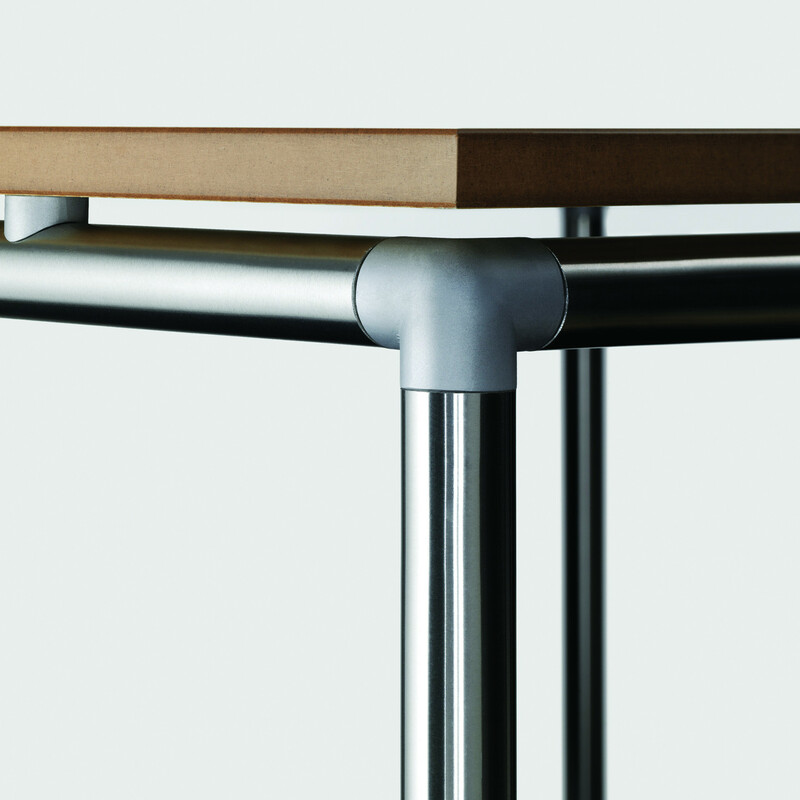 See more products manufactured by Ahrend. 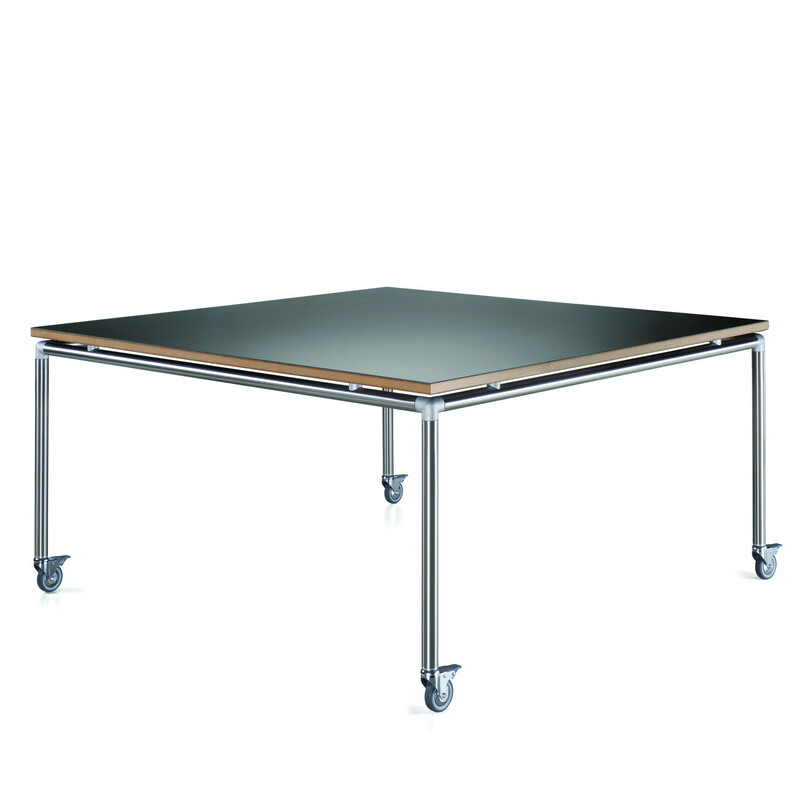 You are requesting a price for the "Move It Tables"
To create a new project and add "Move It Tables" to it please click the button below. 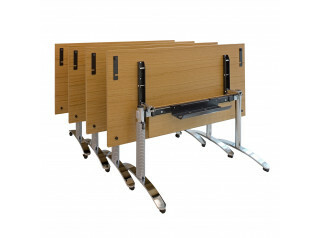 To add "Move It Tables" to an existing project please select below.